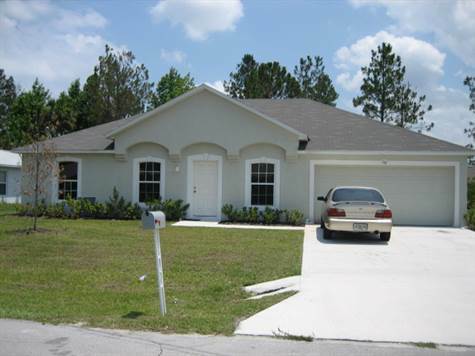 Seminole Woods, Palm Coast - Looking for a great investment property or starter home, here it is! Wonderful 4 bedroom 2 bath home with over 1750 living square feet. This home offers a split floor plan, with separate living, dining, and family rooms. Convenient to shopping, beaches and schools. Owner is motivated, make an offer today!